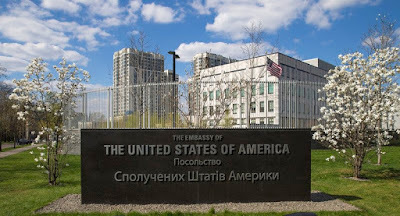 KIEV, Ukraine -- The U.S. Embassy in Kiev informs U.S. citizens that the KievPride March, in support of LGBTI (Lesbian, Gay, Bisexual, Transgender, and Intersex) persons and human rights awareness, will be held on Sunday, June 18. The march is expected to begin at approximately 10:00 a.m. near the Teacher’s House, at the crossroads of Volodymyrska and Khmelnytskoho, and end at Lva Tolstoho square/metro station at approximately 11:30 a.m.
Local press has reported that opposition groups have expressed a desire to disrupt this event by conducting counter-demonstrations and/or harassing participants at its conclusion. To provide protection to participants, Ukrainian law enforcement and security services advised that they will warn against provocations of the Pride marchers through the local media, cordon off the march route, and deploy both uniformed and plain clothes officers to provide ample security for those who wish to participate in the march. The U.S. Embassy reminds U.S. citizens to cooperate and comply with instructions from local law enforcement. In addition, it is usually best to identify easy exit routes should a problem arise with short notice. Exercise caution if in the vicinity of any large gatherings, protests, or demonstrations. Review their personal security plans; remain aware of their surroundings, including local events. Monitor local news stations for updates. Maintain a high level of vigilance and take appropriate steps to enhance your personal security. 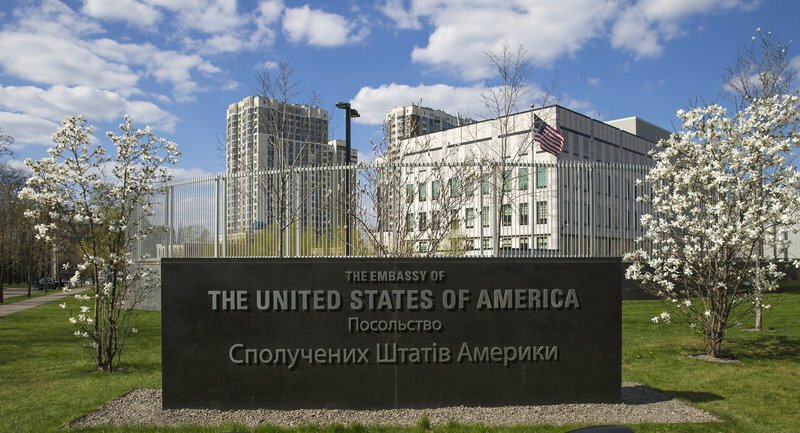 For further information about security in Ukraine: The U.S. Embassy in Kiev is located at 4 A.I. Sikorsky St., 04112 Kiev, Ukraine. If you are a U.S. citizen in need of emergency assistance, please call +38-044-521-5566 during regular business hours or +38-044-521-5000 after hours.